Today I’m super excited to share my very first CF YouTube video, made to remind you about an amazing scholarship opportunity that you’re all going to want to participate in! SOREL Footwear, the makers of waterproof, durable, and stylish boots are hosting a limited-time opportunity to win a $2,500 college scholarship and be styled by a pro! All you have to do is make your own campus style video like the one below. Make sure to get to it because this great chance to share your campus style ends soon! Check out my OOTD video below! The boots I am wearing in the video are the Conquest Carly Glow’s with a hot pink heel, c/o SOREL. All you have to do is make a short video of your campus style like mine. 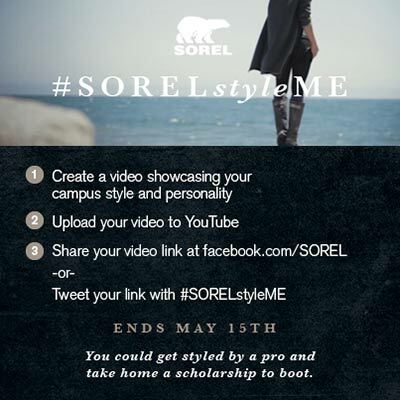 Use #SORELstyleME and post it to SOREL on YouTube, Twitter, and Facebook. Five lucky winners will get the chance to be styled by a professional stylist and win a scholarship. You could also win a pair of free boots ($200+ value) just for entering! 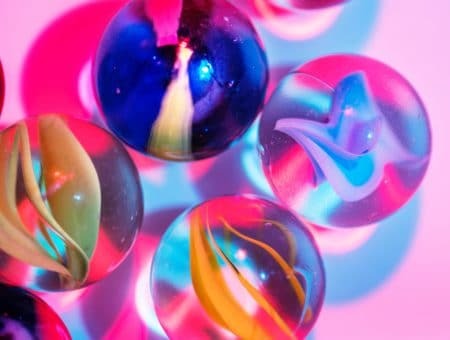 The official rules are here, but most of them are self-explanatory: keep it short, don’t use music, and obviously, be in college. 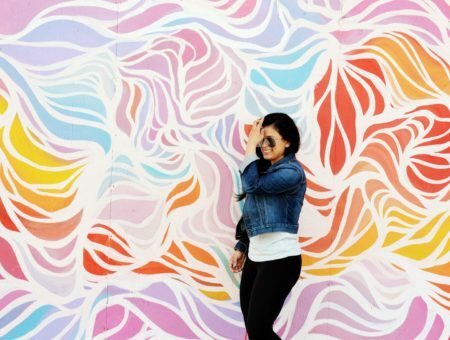 We can’t wait to check out your campus street style videos! Disclosure: This post was sponsored by SOREL and the boots shown in the video were provided for free. The opinions, as always, are our own. 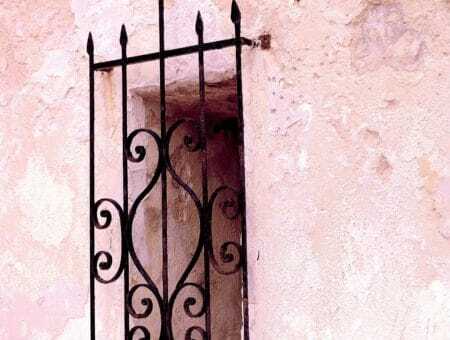 For more information, please see our Disclosure page.